ERISA consultants at the Retirement Learning Center Resource Desk regularly receive calls from financial advisors on a broad array of technical topics related to IRAs, qualified retirement plans and other types of retirement savings plans. We bring Case of the Week to you to highlight the most relevant topics affecting your business. 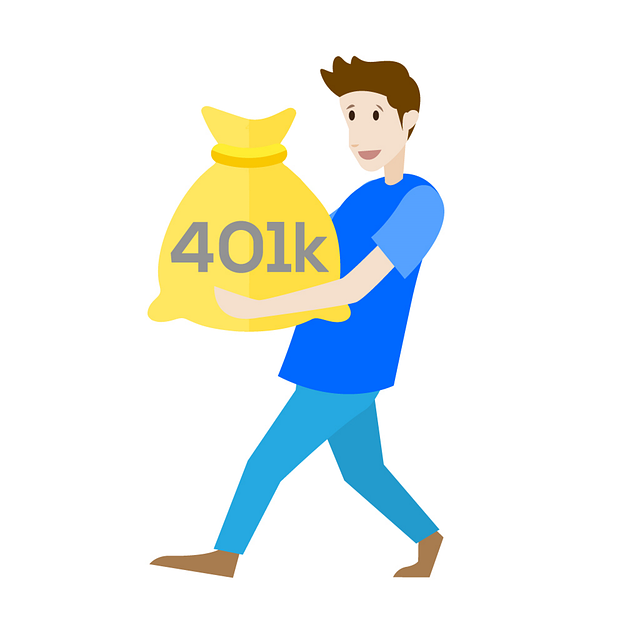 A recent call with a financial advisor from Ohio is representative of a common inquiry related to 401(k) plan loans. Bear a reasonable rate of interest [see DOL Reg. § 2550.408b-1]. The prime rate is an interest rate determined by individual banks, and is often based on a review of the Federal Reserve Boards’ H.15 Selected Interest Rates release of prime rates posted by the majority of the largest 25 banks in the U.S. Prime is often used as a reference rate (also called the base rate) for many types of loans. 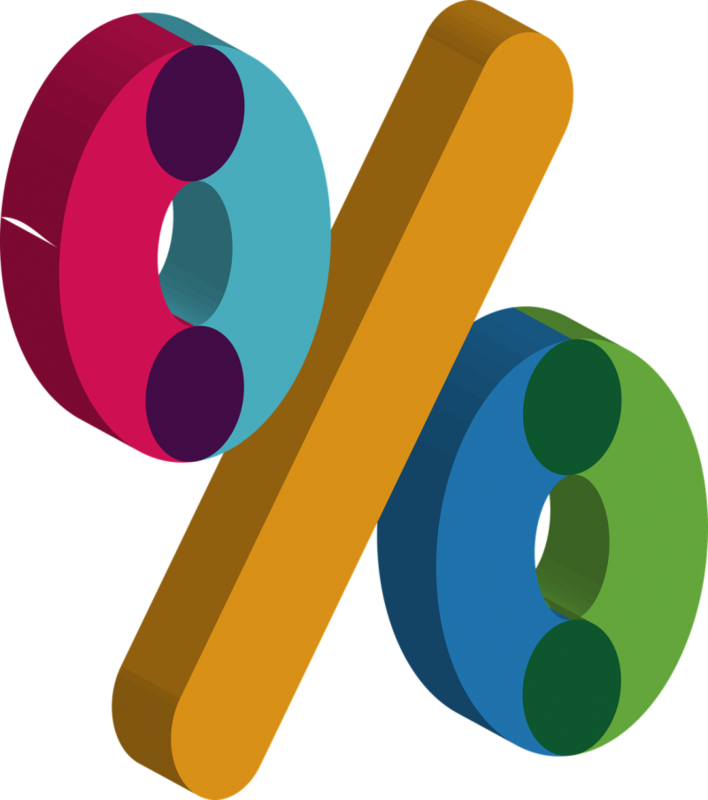 Conceivably, adding one or two percentage points to the prime rate makes the interest rate charged to a participant more consistent with general consumer rates, as individuals can rarely get a loan at the going prime rate. What current rates are local banks charging for similar loans (amount and duration) to individuals with similar creditworthiness and collateral? Is the plan rate consistent with the local rates? Checking the overall rate of return on plan assets when a large percent of the plan’s assets are invested in participant loans. On the second point above, even if the interest rate on the loans is reasonable, the overall rate of return might be unreasonable. This could occur if it is determined that a plan’s substantial investment in participant loans is causing the overall rate of return to be materially less than what could have been earned in other investment options under the plan. The DOL has opined that a participant loan as an investment would not be prudent if it provided the plan with less return, relative to risk, than comparable investments available to the plan. Determining reasonableness is a question of fact and circumstances, and there is no DOL or IRS “safe harbor” rate. Plan sponsors’ must 1) take into consideration relevant current market conditions, and 2) conduct periodic reviews of the interest rate to ensure it continues to reflect current market conditions. Anytime a participant loan is refinanced, the interest rate should be reviewed and updated, if needed. Above all, plan sponsors must be able to document the process they used to determine reasonable interest rates for participant loans in order justify their selection. ERISA consultants at the Retirement Learning Center Resource Desk regularly receive calls from financial advisors on a broad array of technical topics related to IRAs, qualified retirement plans and other types of retirement savings plans. We bring Case of the Week to you to highlight the most relevant topics affecting your business. A recent call with a financial advisor from California is representative of a common inquiry related to Form 5500. You are correct. For the 2015 and 2016 filings, the IRS added compliance questions to Forms 5500, 5500-SF, 5500-EZ and Schedules H, I and R. But, for each year, the IRS later instructed filers not to answer them. The IRS removed these additional questions from the 2017 version of Form 5500 and related schedules, which plan sponsors will file later in 2018 (see the 2017 Instructions to Form 5500). Be aware, however, that the DOL/IRS/PBGC are working on a long-term project that would improve and modernize Form 5500 in the areas of financial and other annual reporting requirements, and make the investment and other information more data mineable. We expect more updates to come in 2018. The on again, off again additional IRS compliance questions on Forms 5500 are officially off the 2017 version of the forms that plan sponsors will file in 2018. There is more to come regarding a long-term project to overhaul the forms. Deadline for corrective distributions for failed ADP/ACP tests without the 10% excise tax for calendar-year plans without eligible automatic contribution arrangements (EACA). For non calendar year plans, the deadline is 2 ½ months following the end of the plan year. Deadline for providing Q1 2018 participant benefit statements (including fee disclosure) to participants in participant-directed plans. For non-calendar-year plans, quarterly benefit statements are due no later than 45 days following the end of the quarter to which the statement relates. As we approach the second quarter of 2018, we continue to see activity with defined benefit plans to reduce plan sponsor long-term liability (i.e., de-risking). Many companies have implemented changes to how future benefits accrue, what forms of distributions are available (e.g., adding a lump sum) and what entity (e.g., an outside insurance company) is responsible for paying promised benefits. Three primary pressures contribute to these decisions: continued low interest rates, longer participant life expectancies and increased Pension Benefit Guaranty Corporation (PBGC) premiums. We can expect a continuation of plan de-risking in the future. Another trend we have seen recently is the large number of companies voluntarily contributing amounts above the required contribution to their defined benefit plans. Many of these companies capitalized on the low interest rate environment and issued debt to pay down the funding shortfalls of the plan. History has shown that fully funding a company’s pension plan could be a precursor to a de-risking decision by the company. These decisions could lead to opportunities for discussions with clients to help them understand what may be happening with their pension plans. If the company decides to offer a lump sum option, there may be money-in-motion opportunities. Likewise, if a company decides to transfer risk to an outside insurer it is an opportunity to educate clients and strengthen your relationship. The rules applicable to hardship distributions from qualified plans have been relaxed as a result of the Bipartisan Budget Act, which was passed February 9, 2018. Effective for plan years beginning January 1, 2018, hardship distributions are modified in the following ways. Participants no longer have to exhaust plan loans prior to receiving a hardship distribution. Participants are now able to include qualified nonelective contributions (QNECs) and qualified matching contributions (QMACs) (as well as earnings attributable) when determining the amounts available for hardship distribution. The bill directs the IRS to modify the regulations governing hardship distributions to eliminate the requirement to suspend employee deferrals for six months following a hardship distribution. Since their inception in 1998, taxpayers have had the ability to accumulate tax-free wealth for retirement in Roth IRAs. Eligible individuals can fund Roth IRAs through annual, after-tax contributions or taxable conversions from qualified retirement plans and traditional IRAs. What’s more, Roth IRA owners could undo or “recharacterize” their contributions and conversions for any reason within a set timeframe and not suffer any tax consequences. The deadline for completing a recharacterization is the individual’s tax filing due date, plus extensions. Individuals who file their return by the deadline have an automatic six month extension (October 15 of the year following the tax year). While tax payers are still able to recharacterize contributions, time is running out for them to recharacterize conversions. When the Tax Cuts and Jobs Act was enacted it included a provision that eliminates recharacterizations of converted amounts effective for 2018 and later years. The IRS has clarified that individuals can still recharacterize amounts converted in 2017 as long as they do so by October 15, 2018. Amounts converted after December 31, 2017, can no longer be recharacterized. A recent call with a financial advisor from Virginia is representative of a common inquiry related to compensation. 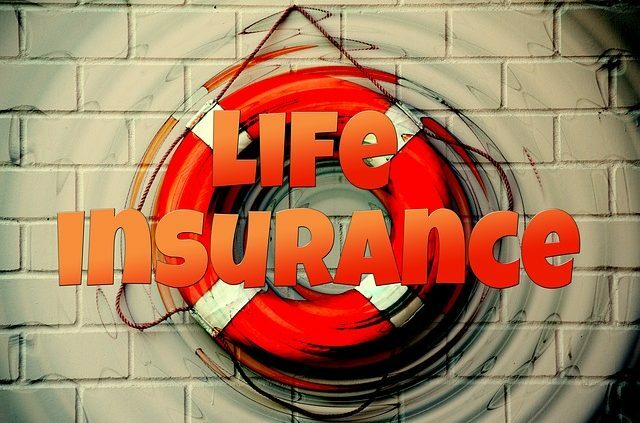 Imputed income relates to group term life insurance (GTLI). Offering GTLI may affect the administration of an employer’s qualified retirement plan, depending on the definition of compensation selected for plan purposes. The first $50,000 of employer-provided GTLI is excludable from an employee’s taxable income pursuant to Internal Revenue Code Section (IRC) §79. Once the amount of coverage exceeds $50,000, the imputed cost of coverage, based on the IRS Premium Table, is subject to income, Social Security and Medicare taxes (see IRS Publication 15-B). The imputed income is considered a taxable fringe benefit to the employee. An employer must report the amount as wages in boxes 1, 3, and 5 of an employee’s Form W-2, and also show it in box 12 with code “C.” At an employer’s discretion, it may withhold federal income tax on the amount. 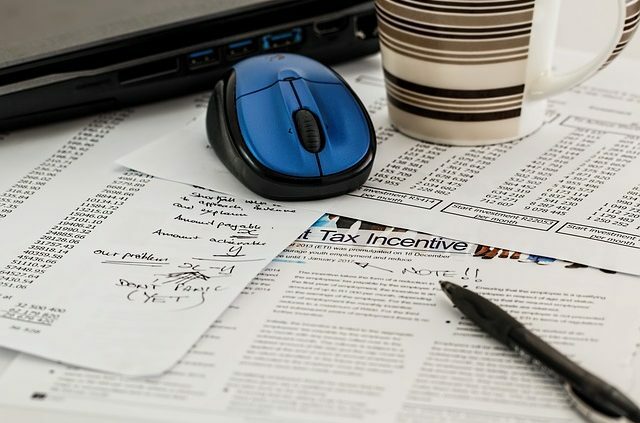 As taxable income, the amount may be included in the definition of compensation that is specified in the governing documents of an employer’s retirement plan. For example, with respect to the safe harbor definitions of compensation that plans may use, treatment of imputed income is as follows. Imputed income from GTLI coverage may be includible compensation for retirement plan administrative purposes. Employers and plan administrators must always refer to the specific definition of compensation elected in the plan document to know when to include or exclude imputed income.